Trooping the Colour, the annual celebration of the Queen’s birthday, is taking place on Saturday June 11th at Horse Guards Parade near to London’s St James’s Park. 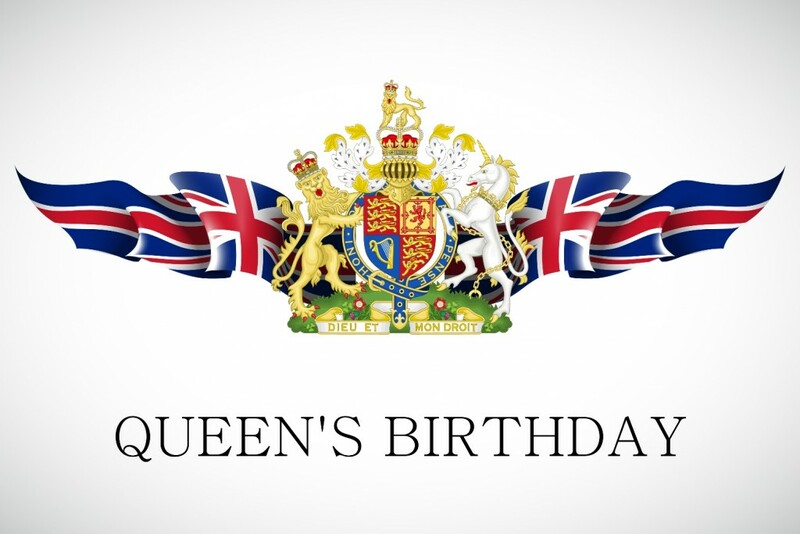 This year is even more important, as it marks the Queen’s 90th birthday – a milestone anyone would be proud to reach. The event will include over 1,400 officers and men on parade, together with 200 horses and over 400 musicians from ten bands and corps of drums who march and play as one. In addition, there will be an inspection of the troops from the Household Division by the Queen herself. 113 words of command are given by the Officer in Command of the Parade during the ceremony, as it runs from Buckingham Palace along the Mall to Horse Guards Parade at Whitehall and back again. 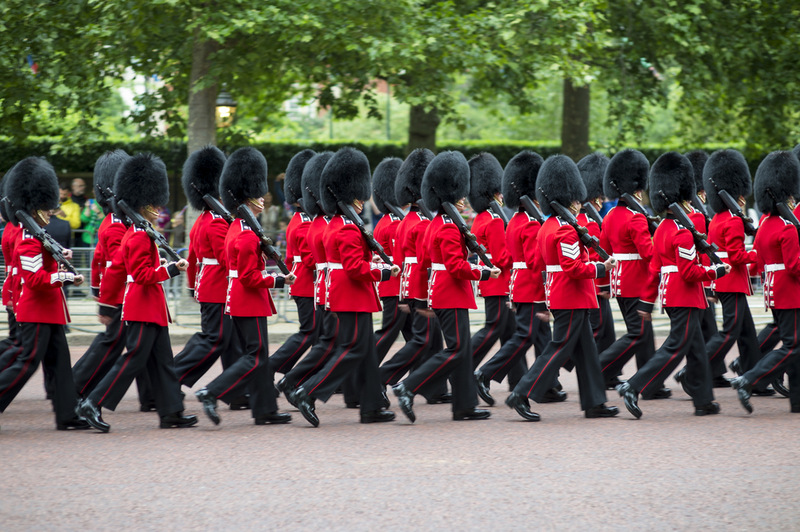 Members of the public are advised to stand on the Mall or on the edge of St James’s Park overlooking Horse Guards Parade from 9.00am to ensure they don’t miss out on seeing this display of British pageantry. The event will then begin at approximately 10.00am, with the fly-past at 1.00pm. Seated tickets cost £30 and are allocated by ballot, but if you haven’t already applied then you won’t be in luck for this year, as applications must be made during January and February. If you have been lucky enough to get yourself a ticket, then you need to be aware of the dress code which must be adhered to in order to gain entry. Men must wear morning dress, lounge dress or a jacket and trousers, while women are also expected to wear smart dress. No denim is allowed, and military personnel may wear ceremonial dress or other service equivalents. Hats are optional, although if the weather is sunny then they are recommended to protect from the long day in the sun. So, whether you have tickets or not, head down to St James’s Park to join in with the hordes of Londoners and tourists alike who will be celebrating this exciting day.